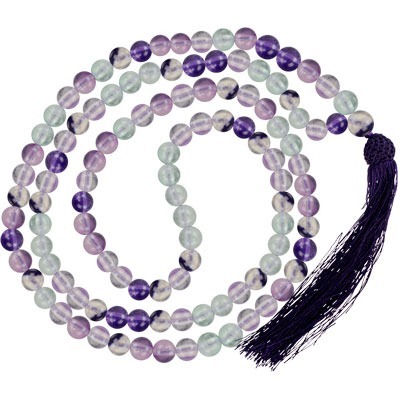 Gemstone rosary is a combination of various gemstones, which can be used for prayer and meditation. 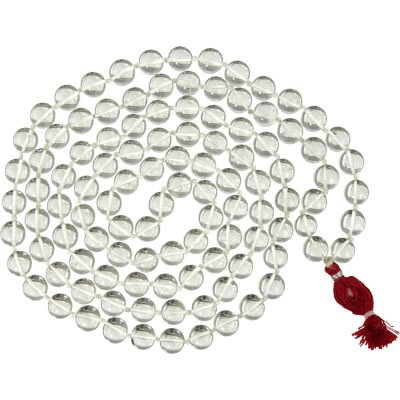 The rosary is a set of prayer beads, in which each bead represents prayer. 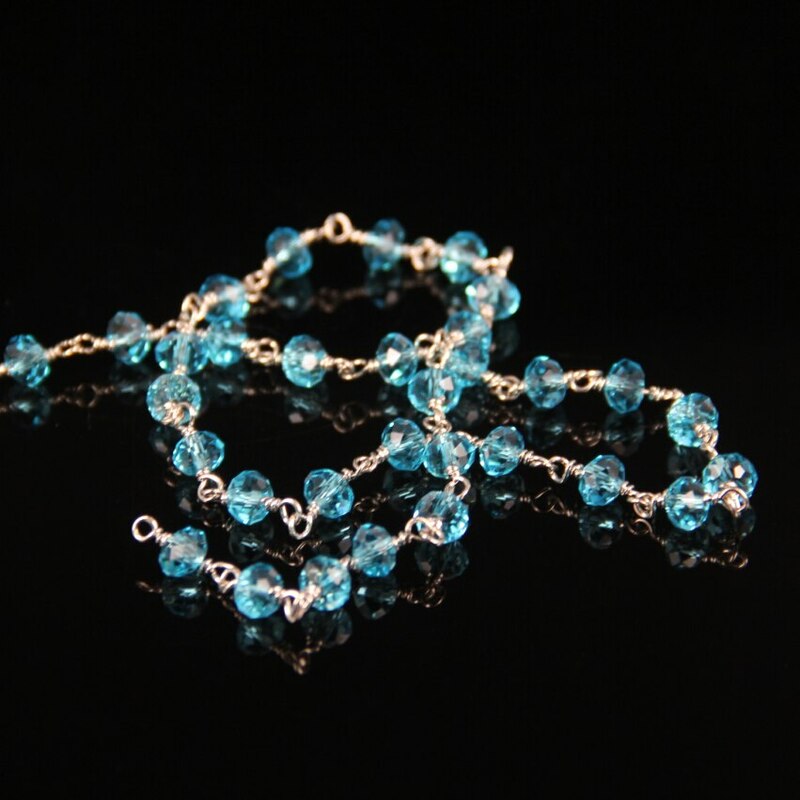 Rosary beads are available in all shapes and size. 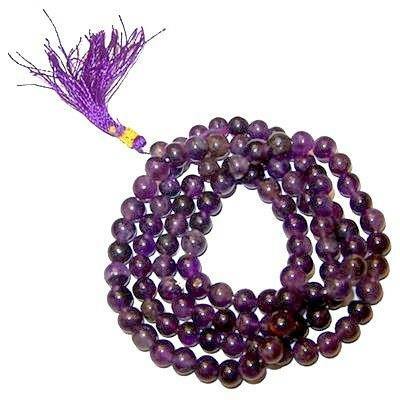 Rosary bead is a powerful tool to aid meditation and prayer. 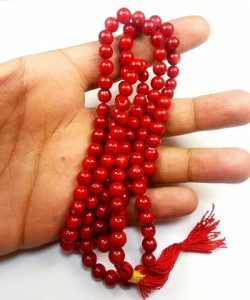 Rosary helps you to keep track of how many times you have counted particular prayers. 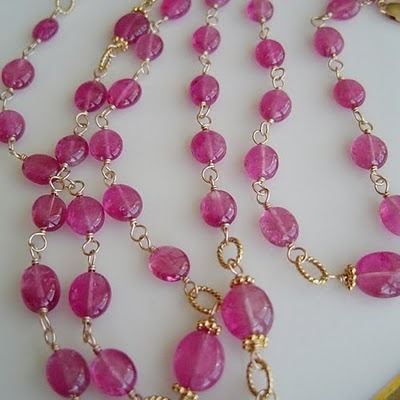 Color is extremely important in gemology, so rosaries made of different gemstones works according to one’s requirement. 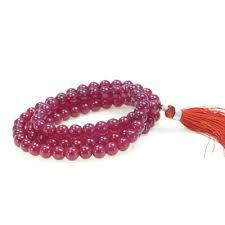 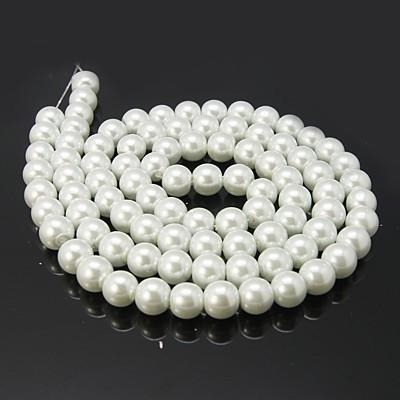 It is made of both precious and semiprecious gemstones. 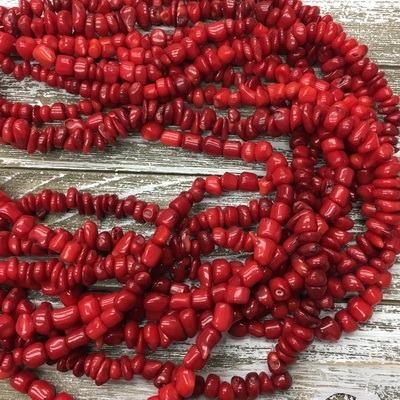 Semiprecious stones have as much power as gemstones. 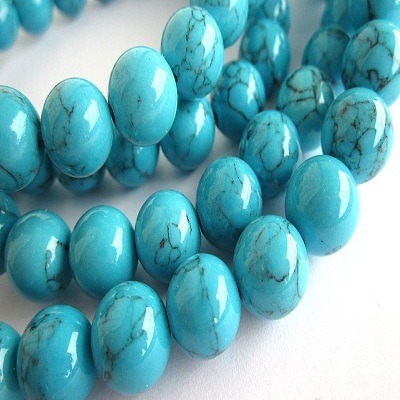 Some are found in several colours, which can affect their attribute. 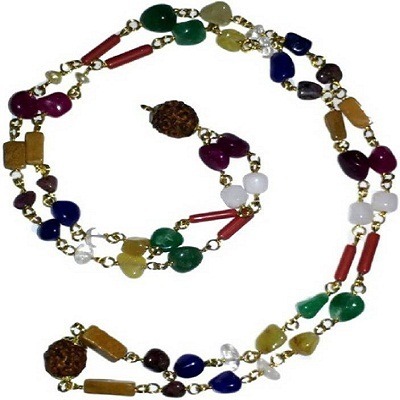 Astrokapoor has different rosaries of semiprecious gemstones, which you can use it for chanting specific prayers or to wear around your neck. 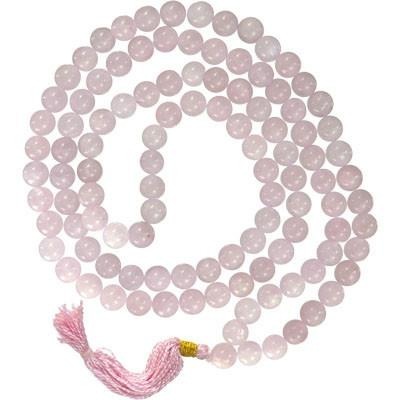 We energize/consecrates each rosary with Vedic mantras by special Panditas and Acharyas under the ingenious guidance of Astrologer Prashant Kapoor before dispatching it to you.